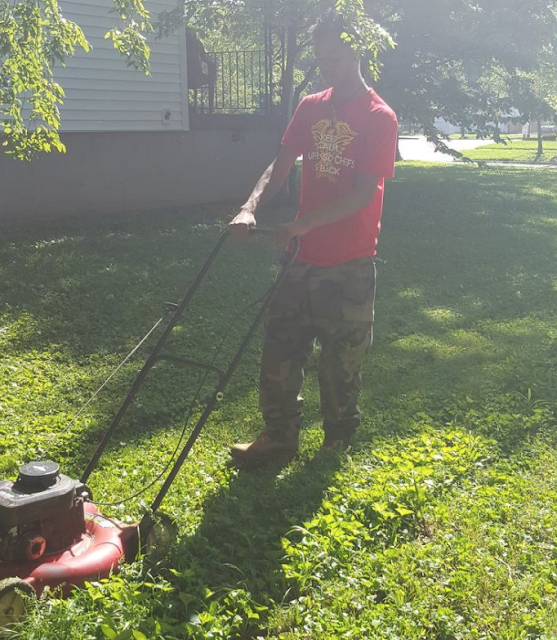 When a mother in Kentucky made her son, Travis Durham, mow lawns for free as a punishment, she had no idea that he would actually enjoy doing it. 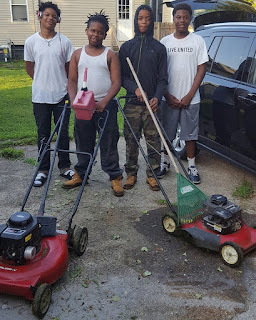 Travis recruited his two brothers and his cousin to go door-to-door to let people know that they’re available to cut lawns– and it’s all for free. “We don’t take money. 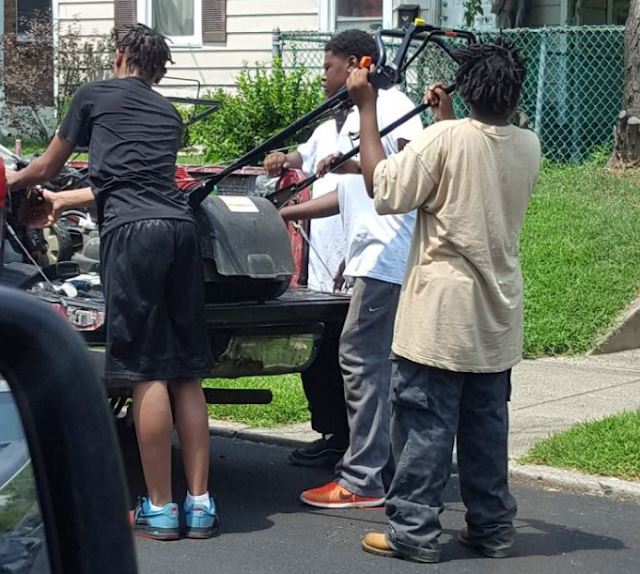 No, these boys, if you try to pay them they will not take cash,” Wilson said. 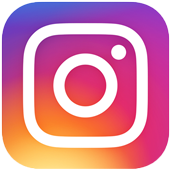 Travis says that he enjoys doing it because it gives him a chance to give back to his community. 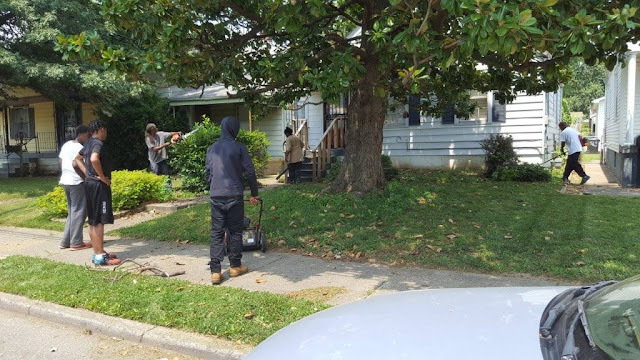 So far, he and the other 14 and 15 year olds have cut lawns in Newburg, south, east, and west Louisville, downtown Louisville, Valley Station, and Fairsdale. Although none of them are old to enough to drive, Barbara and her husband take turns driving them around to different neighborhoods. 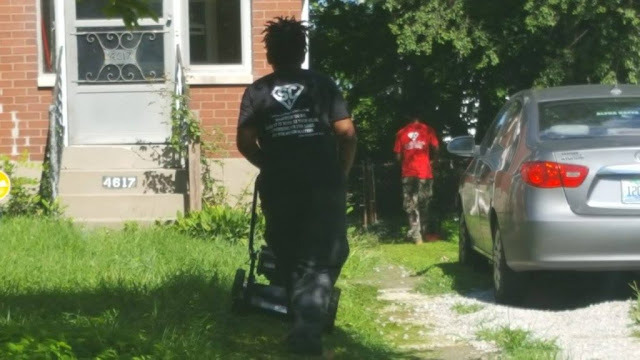 Over the course of two months, they had cut so many yards that their initiative began to spread on the Internet. 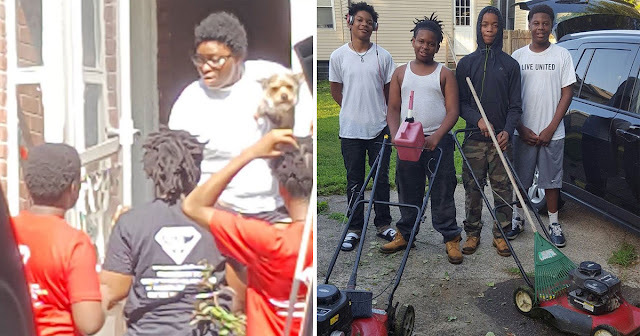 The teens’ Facebook page has since received support from people all over including advice on maintenance for tools, equipment for mowing lawns, and even donations to their GoFundMe page. 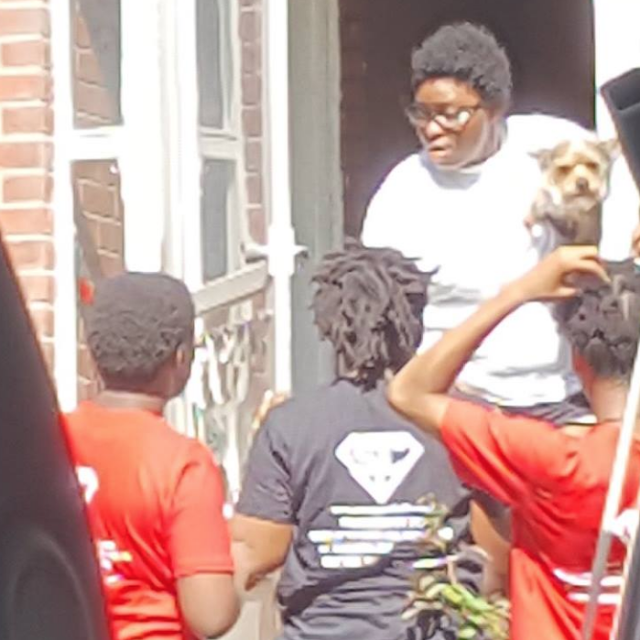 So far, they’ve received around $1,600 and their mother is taking them on a trip to Disney next year as a reward for their hard work and selflessness.